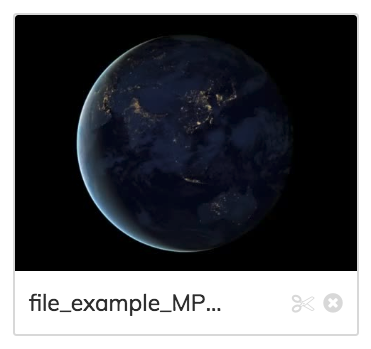 You can trim your video uploads easily in Lumen5! 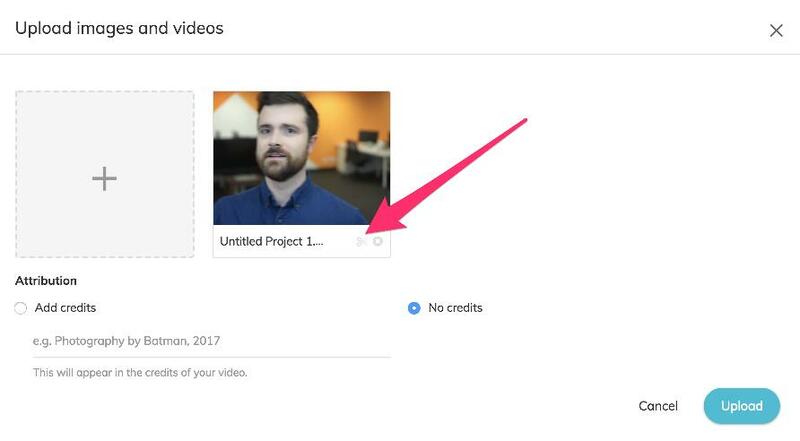 After uploading a video, click on the scissors icon. 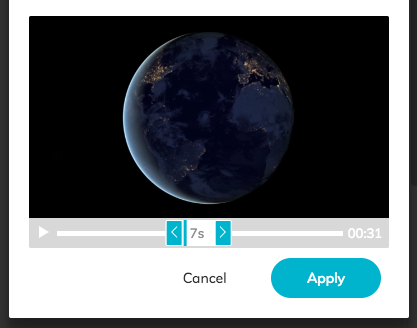 Then drag the blue bars from either side to trim down the clip and hit the Apply button when you're done.